The energy transition entails many changes for the energy industry, such as the increasing generation of decentralised and volatile renewables, new actors on the market like aggregators, or the active role of customers ‒ all these developments require flexibility and pose a challenge for every player in the energy market, but above all for those responsible for a stable grid and a secure electricity supply: transmission system operators (TSOs) and distribution system operators (DSOs) sharing similar obligations and interests. To cope with the demanding future tasks, network operators need a common vision of active system management to increase the flexibility of transmission and distribution and to coordinate them closely. This is why ENTSO-E entered into an intensive cooperation with four associations representing European DSOs a few years ago, namely the European Distribution System Operators (EDSO) for Smart Grids, CEDEC, Eurelectric, and GEODE. A significant first step was the publication of a report on TSO-DSO data management on 19 September 2016. By signing an updated Memorandum of Understanding on 23 October 2018, the partners expressed their commitment to maintain and enhance their collaboration. The focus is on measures to realise synergies in research, development and innovation, e.g. the exchange of data and information, the introduction of new communication devices and software, and the coordinated renewal of ageing grids. In addition, the TSOs and DSOs are also working together to implement network codes more efficiently. Further fields of cooperative activities will be defined at the beginning of 2019, taking into account the European Commission’s final Clean Energy Package. The volatility associated with the generation of renewable energy is a well-known side effect of the energy transition, which has not made it any easier for transmission system operators (TSOs) to constantly maintain grid stability and supply security. The adaptation of the transmission grid to the requirements of the new energy landscape is progressing more slowly than the expansion of renewable energies themselves and grid overloads are therefore a common consequence. In such cases, renewable power generation must be throttled, resulting in the loss of valuable (and green) energy capacities. In order to avoid this and also to reduce costly interventions, TSCNET shareholder TenneT, the Dutch-German TSO, and Statkraft, Europe’s largest generator of renewable energy, are investigating in a joint pilot project how the grid can be better and smarter controlled. Specifically, the two partners want to find out how TenneT can progressively exploit the feed-in forecasts of Statkraft’s northern German wind farms for intelligent grid control. The data obtained improves the calculation of grid utilisation and thus enables the TSO to identify and eliminate possible congestions at an early stage. In a second step, the direct control of wind turbines by TenneT will be tested in order to relieve grid bottlenecks. “Every day we eliminate bottlenecks in the power grid with hundreds of interventions in conventional and renewable generation. To ensure that we only intervene as much as necessary, it is important for us to have direct access to wind turbines so that we can control them in bottleneck situations,” explains Lex Hartman, executive board member at TenneT. The smart grid initiative of TenneT and Statkraft is part of the consortium project “NEW 4.0 ‒ Norddeutsche EnergieWende” (“Northern German Energy Transition”) funded by the German Federal Ministry for Economic affairs and Energy as part of the promotion programme “Schaufenster intelligente Energie ‒ Digitale Energiewende” (“Showcase Intelligent Energy – Digital Energy Transition”). Today’s energy system is increasingly characterised by decentralised power production and volatile feed-in of electricity. This substantially affects the operation of the electricity grids and poses additional challenges for those who control them: the transmission system operators (TSOs) and the distribution system operators (DSOs). 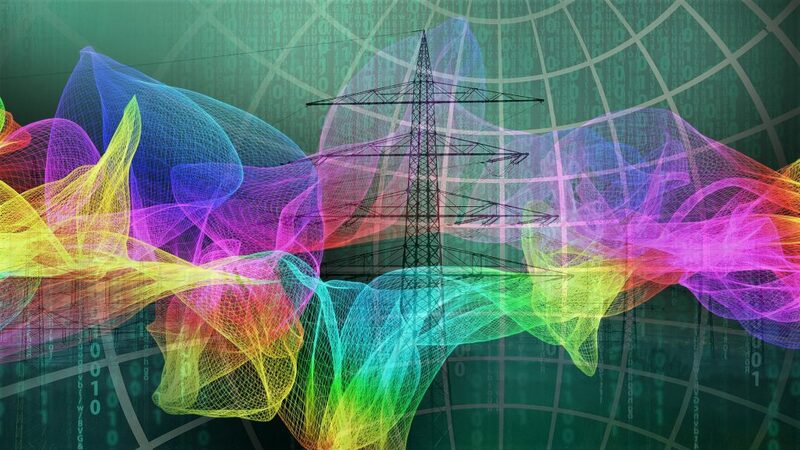 TSCNET shareholder TransnetBW, one of the four German TSOs, wants to explore innovative and cooperative approaches in order to make the grid and data flows smarter and thus ensure constant network security also in the new energy landscape. 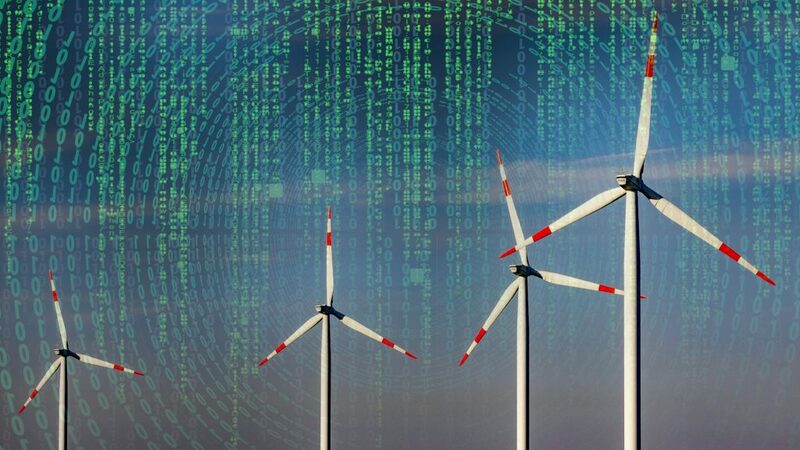 Together with the southwest German DSO Netze BW, TransnetBW has launched an initiative that pursues two main targets: an efficient data exchange for grid security planning and coordinated redispatch performances on all grid levels. For this purpose, a digital platform is used that is accessible to all involved: TSOs, DSOs as well as plant operators. This open and integrated approach enables the use of plants and systems at distribution level for grid stabilisation measures at all levels. Via the platform, more facilities can be made available for redispatching which increases grid security. The name of the new initiative derives directly from its purpose: DA/RE stands for “DAta exchange / REdispatch”, and at the same time it has to be understood literally: The DA/RE-partners are ready to take new and little trodden paths. Dr. Werner Götz, Chairman of the TransnetBW executive board, explains: “We no longer think of system security and system responsibility in the usual horizontal and exclusive TSO view, but across all network levels.” Preceded by a pilot phase from 2019, the initiators plan to implement the platform solution in 2021. TSCNET shareholder TransnetBW, one of the four German TSOs, launches DA/RE initiative for grid security together with German DSO NetzeBW. 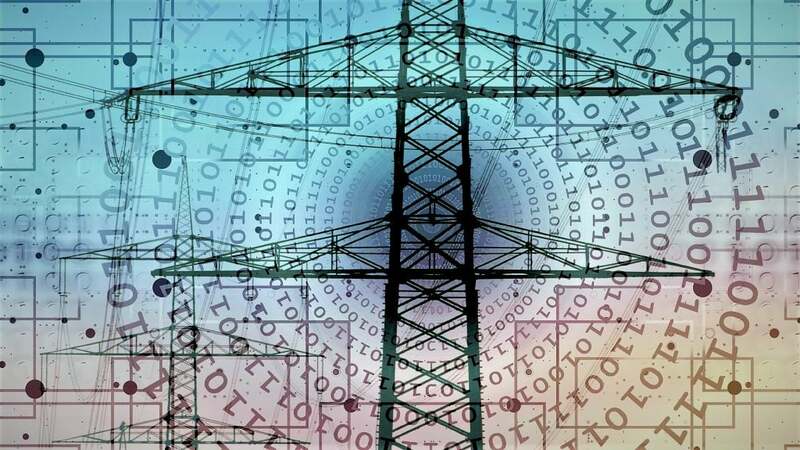 A comprehensive data supply is a prerequisite for the adequate utilisation of decentralised and volatilely generated electricity, the two basic features of green electricity. 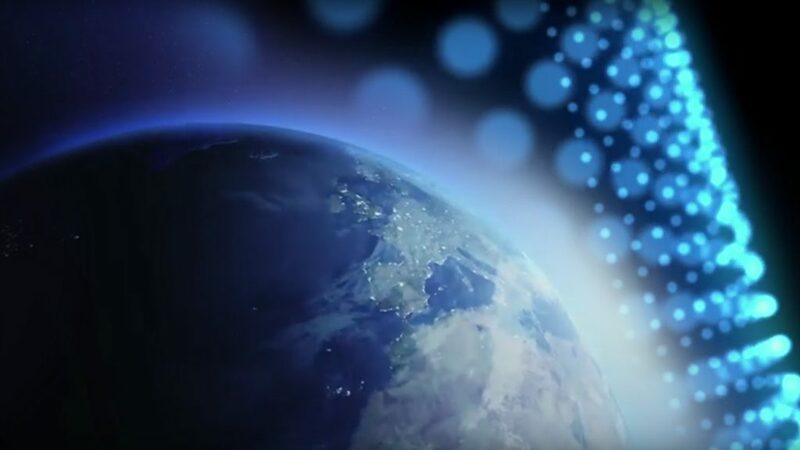 Needless to say, that optimised utilisation improves grid stability and supply security, which is why TSCNET shareholder TenneT strengthens its data collection efforts. 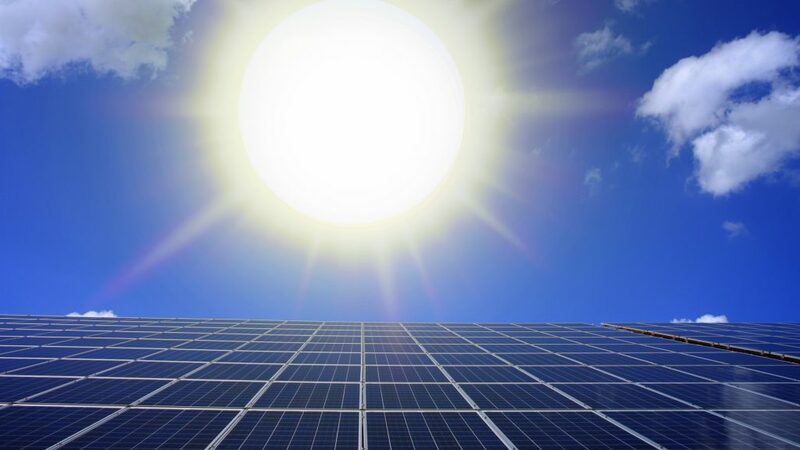 The Dutch-German transmission system operator (TSO) has agreed to exchange real-time solar generation data via a control system coupling with a German distribution system operator (DSO) from the Lower Franconian region. The European Commission considers an integrated European energy market to be crucial for maintaining supply and operational security as well as for increasing competitiveness. Hence, the Commission has adopted Commission Regulation (EU) 2017/1485 of 2 August 2017 establishing a guideline on electricity transmission system operation, which obliges all European transmission system operators (TSOs) to prepare a Common Grid Model Methodology (CGMM). 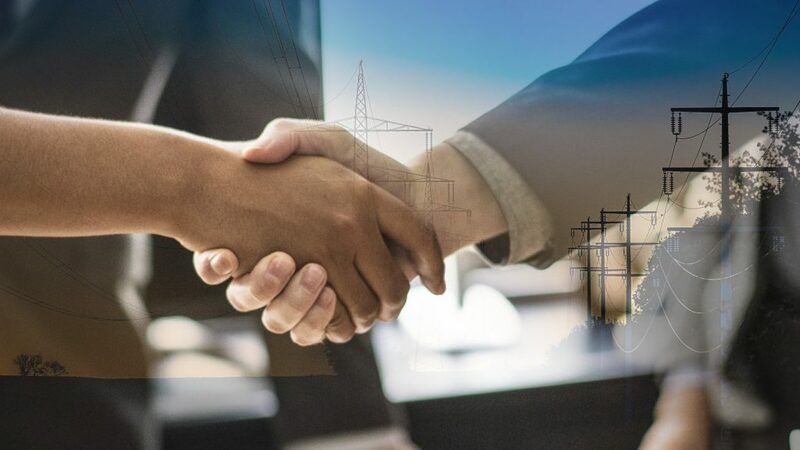 Coordinated by the European Network of Transmission System Operators for Electricity (ENTSO-E), all TSOs jointly drafted a proposal for a CGMM. This was openly consulted from 6 November to 6 December 2017 and then revised in the light of stakeholder feedback. Now, the audited CGMM proposal has been approved by all TSOs for submission to the relevant regulatory authorities. Flexible consumption is the appropriate response to the volatile production of green electricity, and flexibility would be promoted if the electricity system were at least partially bidirectional. According to TSCNET shareholder Energinet, the Danish transmission system operator (TSO), this is where the customer comes into play. For example, electricity consumers should be able to sell power from the battery in their electric car to the grid. Of course, this requires data and new market models that actively use the flexibility of consumers. “Consumers should be at the centre of the future energy system”, explains Søren Dupont Kristensen, Senior Vice President at Energinet. Already since June 2017, the Danish TSO has been operating a datahub collecting all consumption data for private consumers. That also applies to the Estonian TSO Elering. 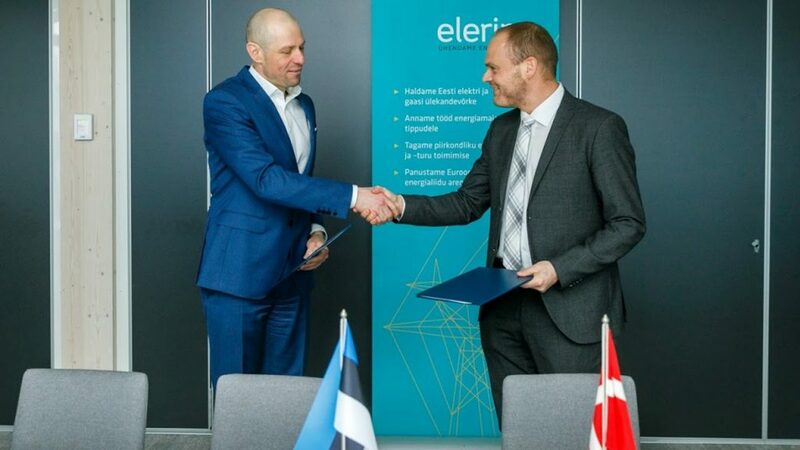 On this account, the two TSOs have recently signed an agreement on a joint pilot project in the Estonian capital of Talinn. 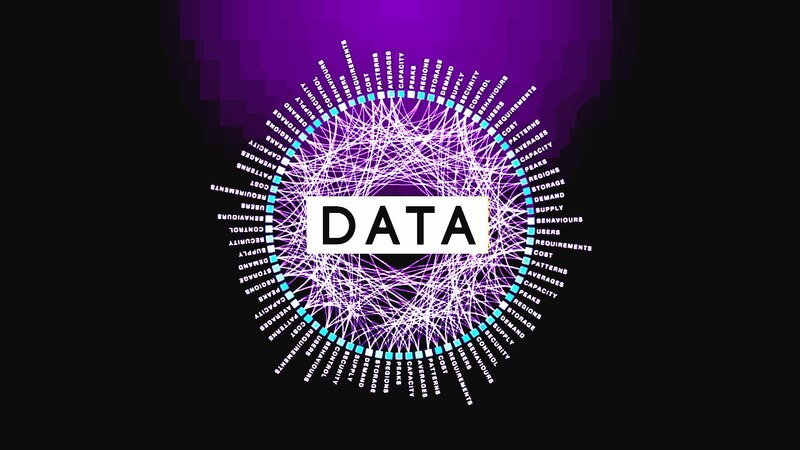 The aim is to develop a new technology that gives market players access to consumer consumption data in a simple and secure way, as well as to establish a cros-border data exchange system. The two TSOs have already begun the first tests of the blockchain-based authentication and authorisation system called “Sovrin”. Fail-safe identification of consumers or electrical devices, protected handling of consumer data, and secure communication between systems and plants are all overly important in this regard. Søren Dupont Kristensen emphasises that Energinet and Elering are working on “technical specifications, to allow anyone who wants to use it to develop similar solutions”. Thus, an open source solution is intended, so that the research could also be for the benefit of other TSOs. 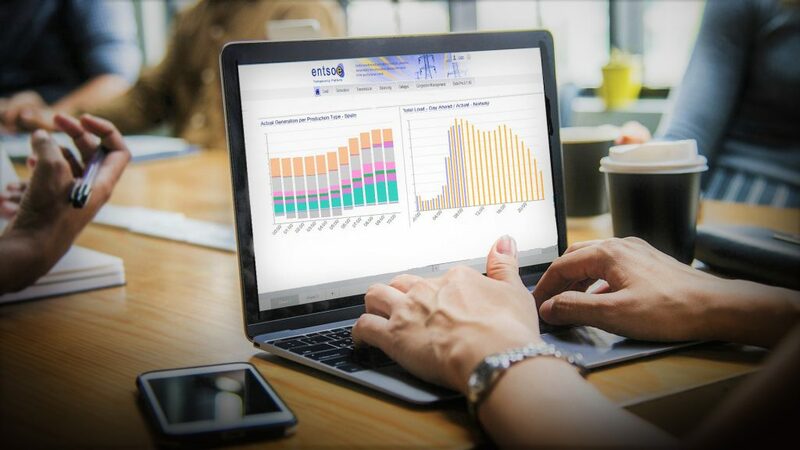 The Common Grid Model Exchange Specification (CGMES) has been developed by the European Network of Transmission System Operators for Electricity (ENTSO-E) in close cooperation with its member transmission system operators (TSOs). 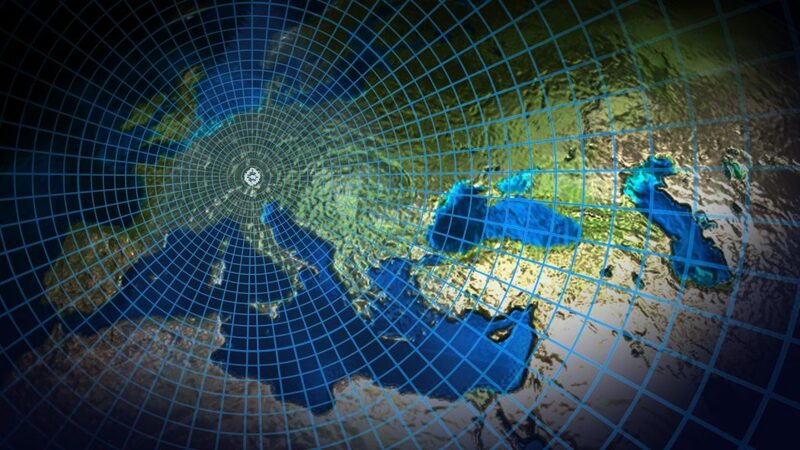 The CGMES is a key element of the wider Common Grid Model framework for the smartening of the European power system and has proven to be most suitable for regional coordination and pan-European data exchange. Due to its high efficiency, CGMES has now been adopted by the International Electrotechnical Commission (IEC). This move by the IEC has turned CGMES into an internationally recognised specification for the exchange of electricity data. According to Laurent Schmitt, ENTSO-E’s Secretary General, the adoption clearly manifests the innovative potential of the European power networks. Mr Schmitt expressed his thanks to “all who took part in this great success”, first and foremost mentioning “our member TSOs”.